Ready to get blissfully balanced and rejuvenated? 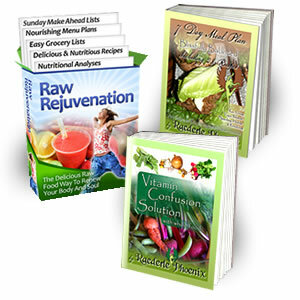 Exclusively for veghealth subscribers, I've put together a free downloadable gift containing dozens of recipes, two incredible charts and lots of valuable nutritional information. Just click the button below to download it.